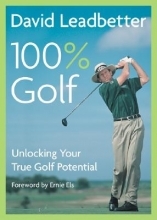 The "coach to the pros" shares his vast storehouse of golf know-how with readers, offering valuable advice on everything from grip to course management, along with sections on junior golf, faults and fixes, selecting the proper equipment, and fitness. Reprint. 30,000 first printing.